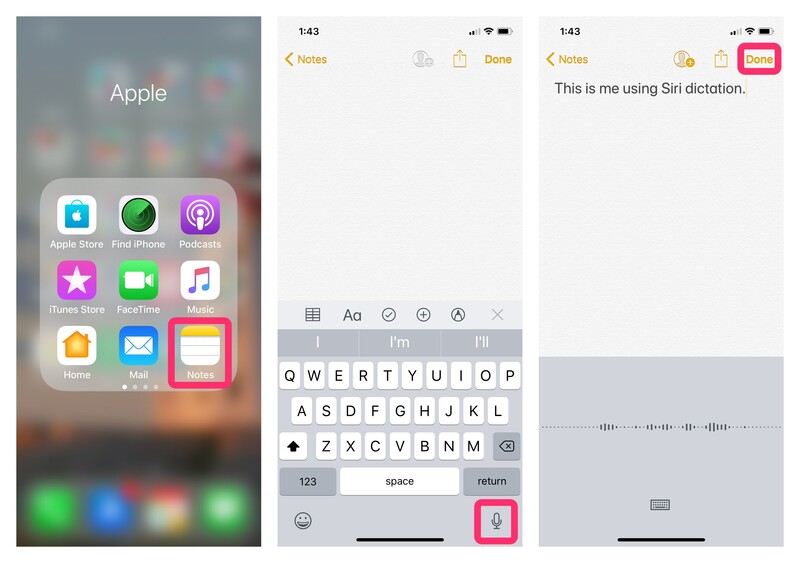 Siri Dictation is one of the most powerful features in iOS and it’s often overlooked. Talking to Siri may be hit or miss but Apple has really come a long way when it comes to Siri. 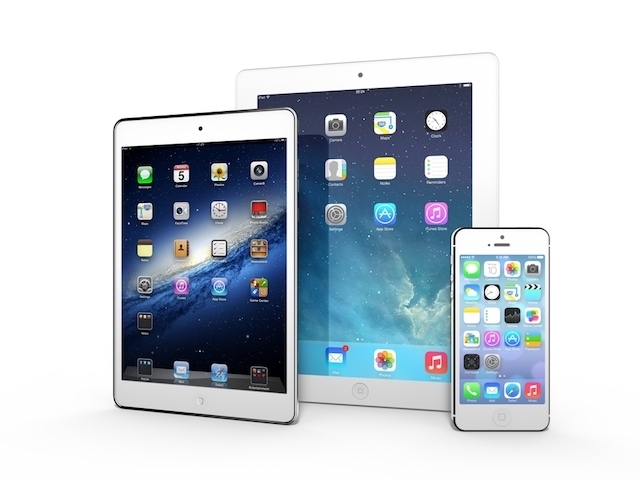 You can talk to your iPhone or iPad and have it turn to text for anything that takes text input. Even if you need multiple paragraphs and special punctuation, voice dictation can handle it. 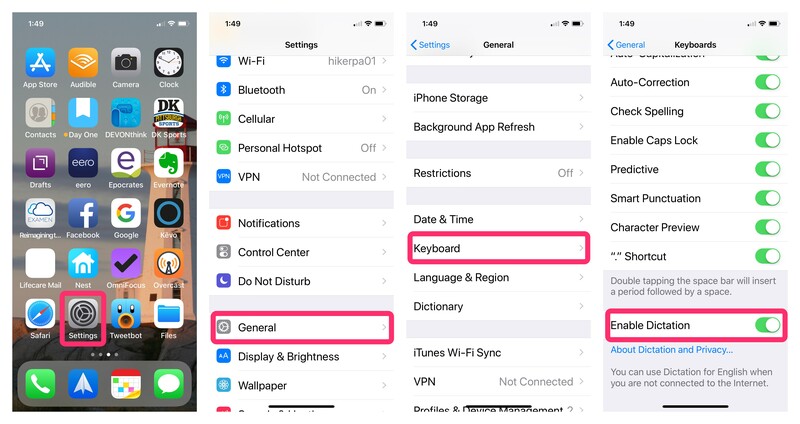 • Tap on the Dictation button (microphone) In the Notes app it’s below the return key. • Start speaking. The words should begin to appear as you speak. • Tap Done when you are finished. Note: If you stop speaking for a short amount of time the microphone will turn itself off. Voice dictation is surprisingly good at translating speech to text. But what about ending a sentence with a question mark or starting a new paragraph? Below you’ll see a list of keywords to get the most out of voice dictation. • “Period”: The “.” is the standard way to end a sentence. A space after the period is included, so you are ready for your next sentence. • “Question Mark”: The “?” also includes a trailing space. • “Exclamation Point”: The “!” includes a trailing space. • “Comma”: The “,” includes a trailing space. • “Colon”: The “:” includes a trailing space. • “Semi Colon”: includes a trailing space. • “New Paragraph: This keyword starts a new paragraph. Remember to end the previous sentence before beginning the new paragraph. • “Ellipsis”: The “…” includes a trailing space. • “Quote and Unquote”: Saying “quote” or “unquote” does not produce a trailing space. • “Slash”: The “/” symbol appears. • “Asterisk”: The “*” symbol appears. • “Ampersand”: The “&” symbol appears. • “At Sign”: The “@” symbol appears. There are other punctuation marks also programmed into the system, so if you need a rarer mark, just say it. If you say “upside down question mark”, it will appear. Dictation isn’t perfect, so make sure to learn the shortcuts, say punctuation out loud, speak clearly and slowly, then proofread and edit your text. Let me know how you’re using dictation on your iPhone or iPad!